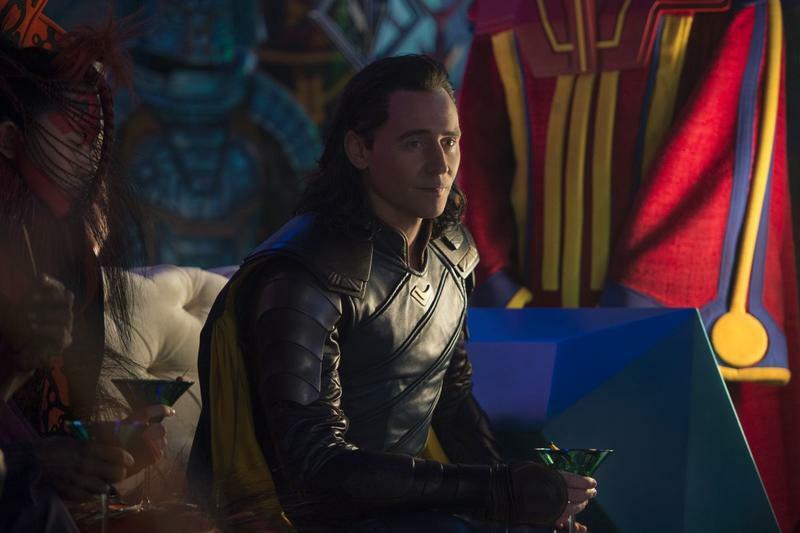 The god of mischief won't pill off his biggest con of all in Avengers 4. 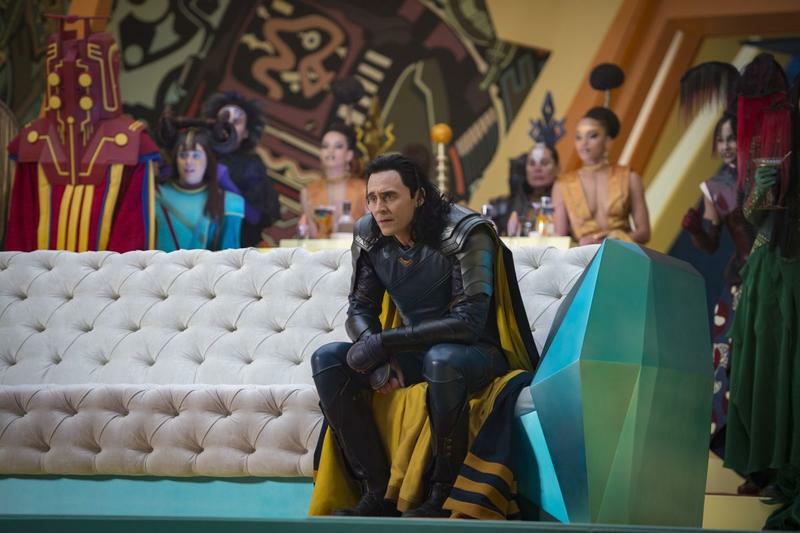 That comes straight from the Russo Brothers who acknowledged during a recent Avengers: Infinity War screening that Loki is indeed dead. 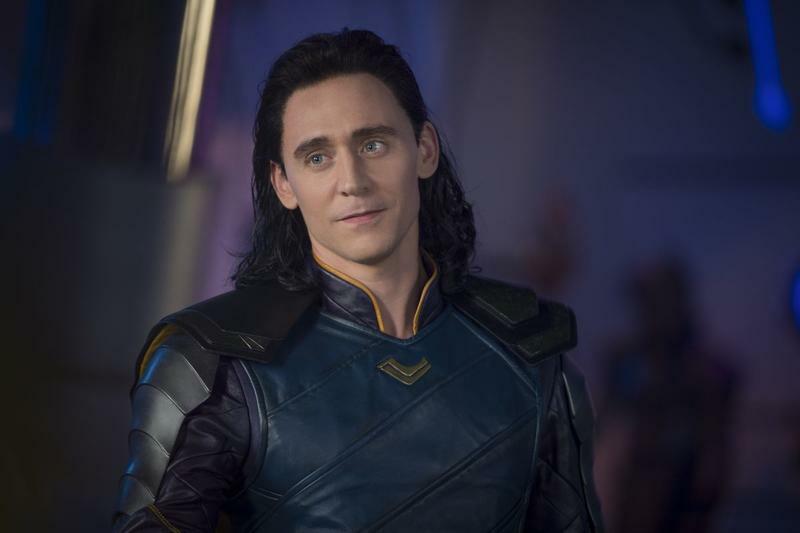 Talk about Loki's brutal death at the hands of Thanos has been one of the biggest sources of interest. 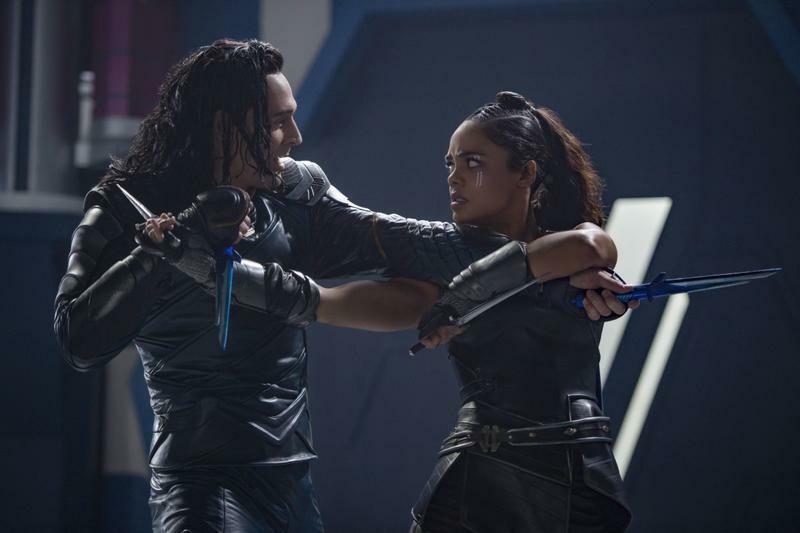 After all, one of his specialties is faking his death, and coming back for that brutal chokehold would have been his most impressive trick to date. 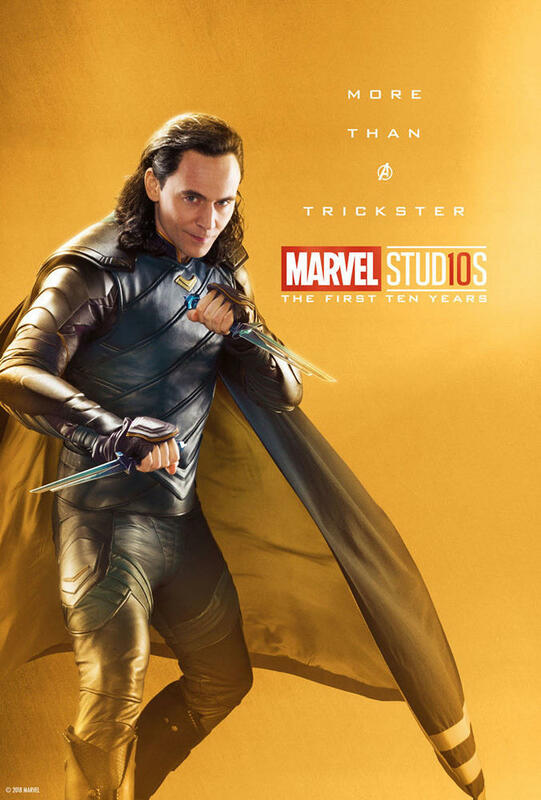 However, that was no sleight of hand, Thanos did break Loki's neck. 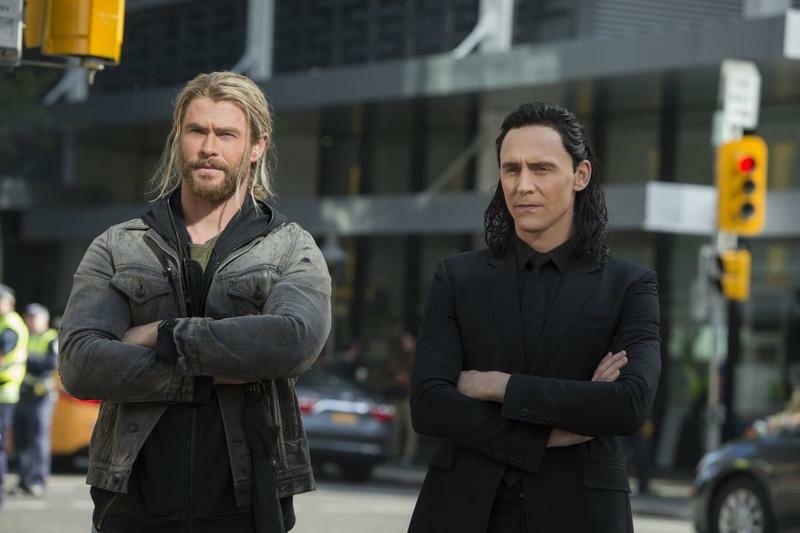 However, with so much misinformation floating around Avengers 4, we wouldn't take their word to the bank. Though their answer seems logical, nothing is as it seems with the expected usage of time travel in the movie. 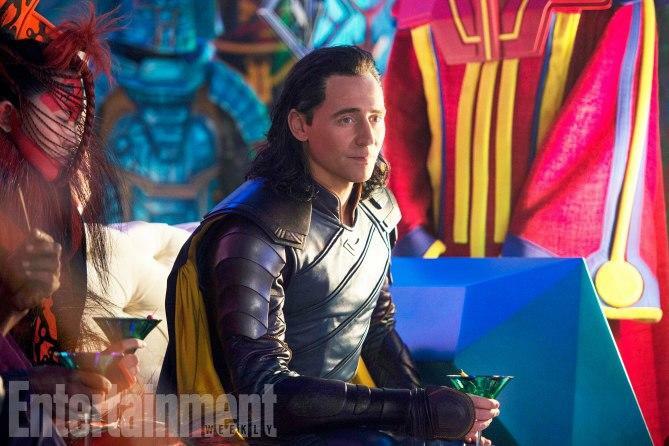 We're already expecting most, if not all, of the fallen Avengers to come back, and it wouldn't surprise us if Loki is among them. 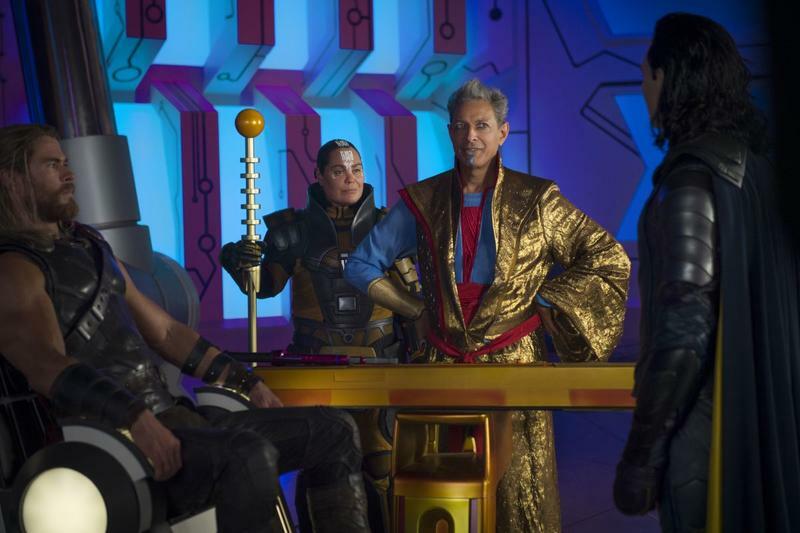 Plus, if Loki does end up coming back to life, the Russo Brothers can always chalk up their answer to a misdirection so as to avoid spoilers. 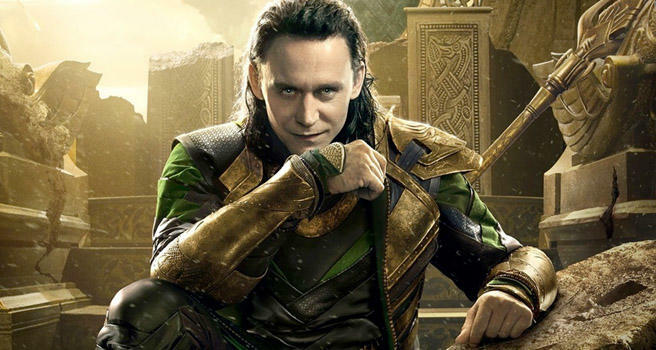 Even though there is a possibility the Loki from the movies is dead, he will still be alive and well in a Marvel TV series that will be available through Disney's upcoming streaming service. 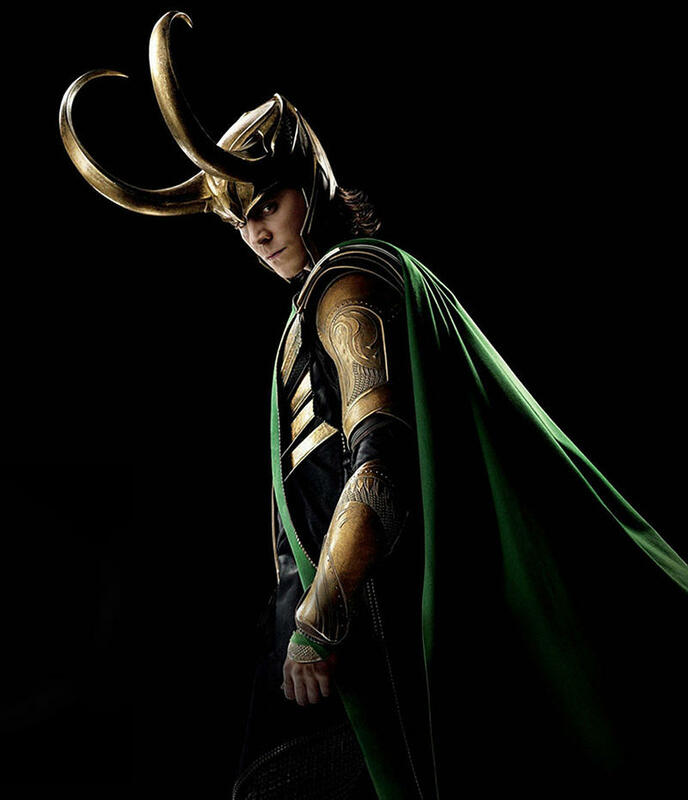 One way or another, there will still be more Loki in our lives in the future.